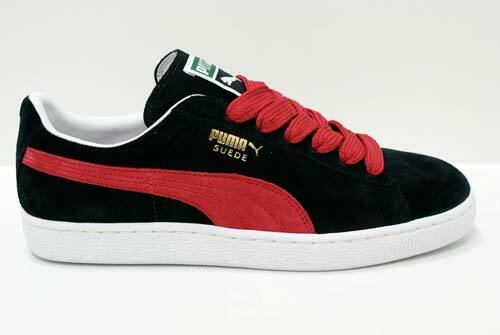 The 2nd drop of the infamous Puma Suedes has landed! 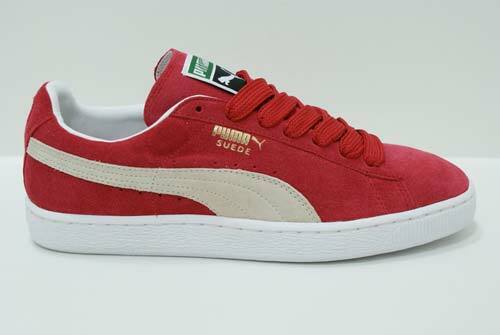 Available in another 3 colour-ways, Puma have officially smashed it on this release. 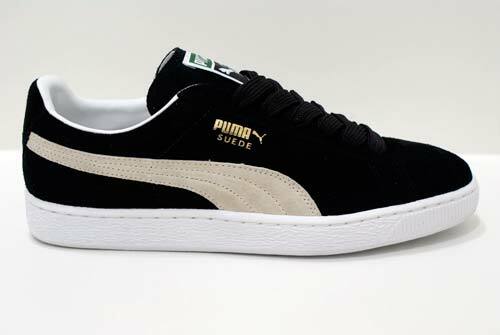 For me, it’s all about the Black/White colour-way…classic. All three sneakers are available from Ryouki for only £45 a pair. Bargain!